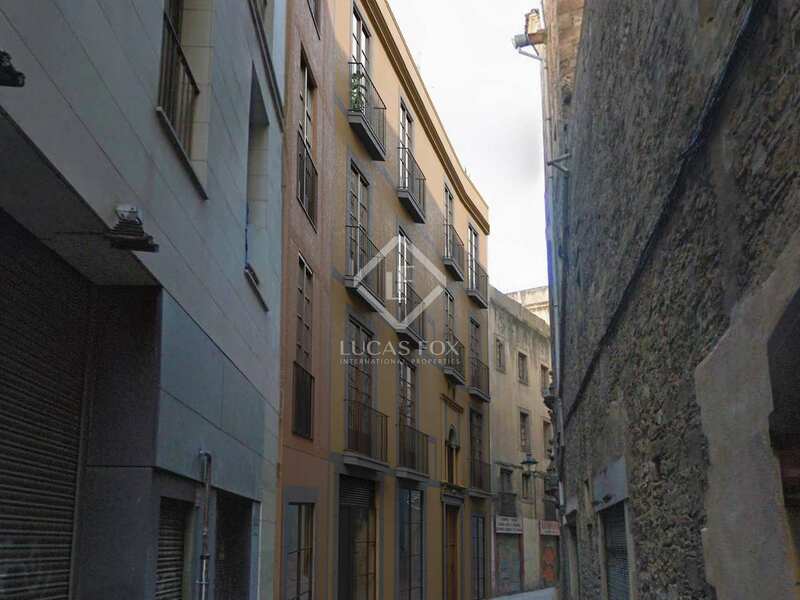 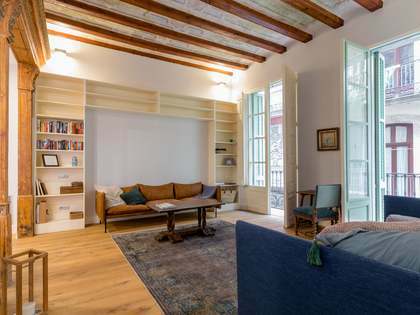 Beautifully renovated 2-bedroom apartment for sale close to the cathedral in Barcelona Old Town. 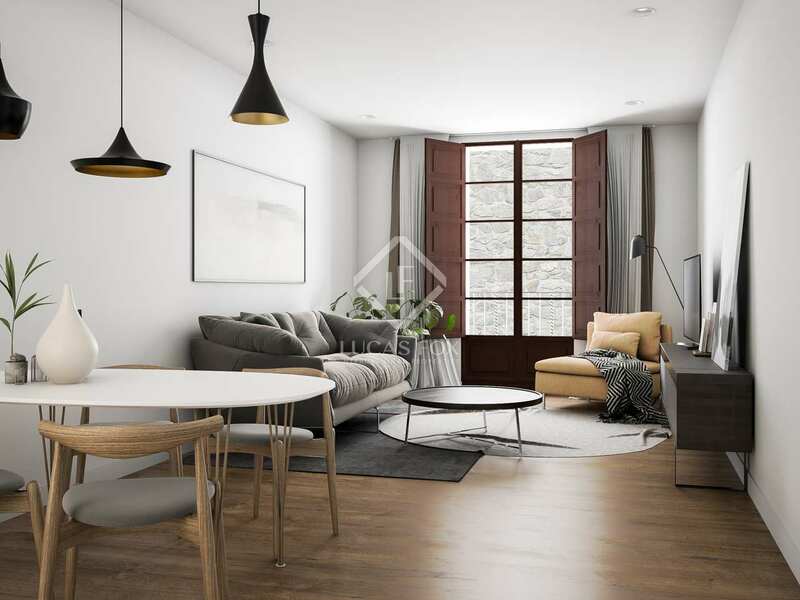 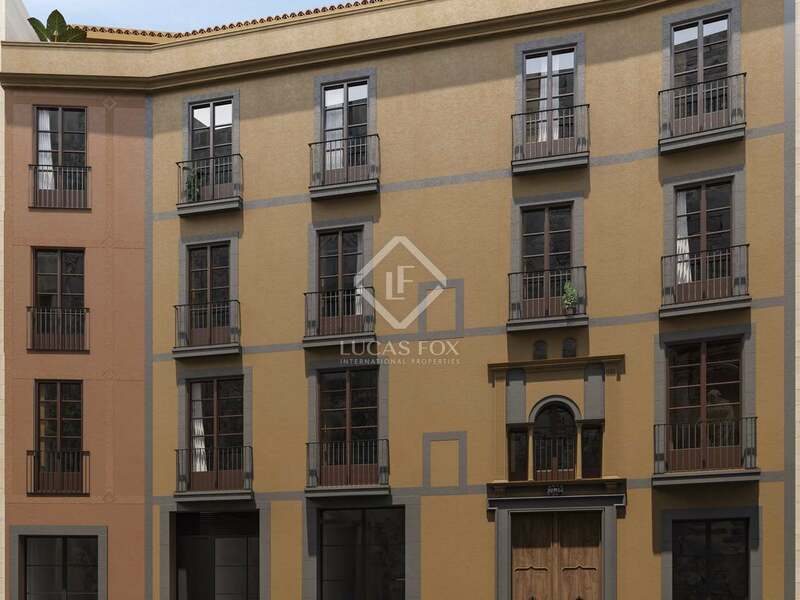 This exclusive third floor apartment is for sale as part of the new development La Palla Apartments. 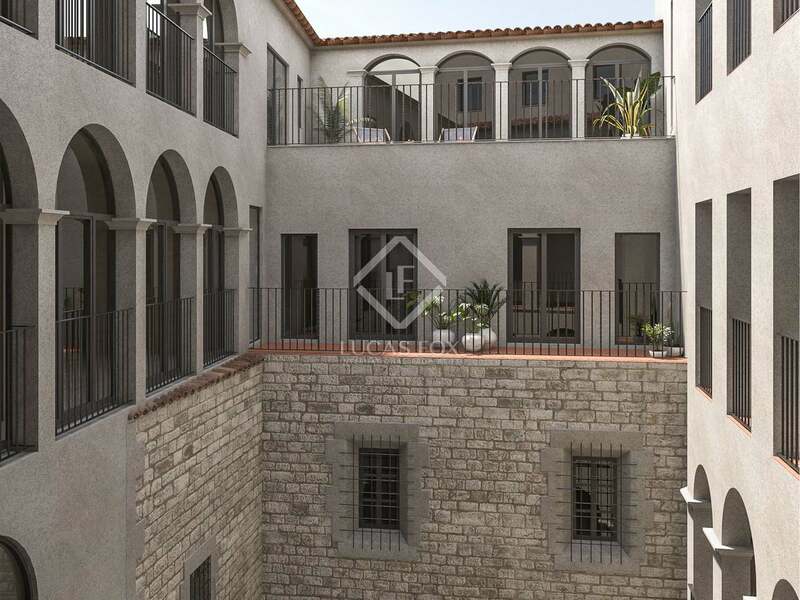 This very special building, from 1412, is in a privileged location close to the cathedral and the church of Sant Felip Neri. 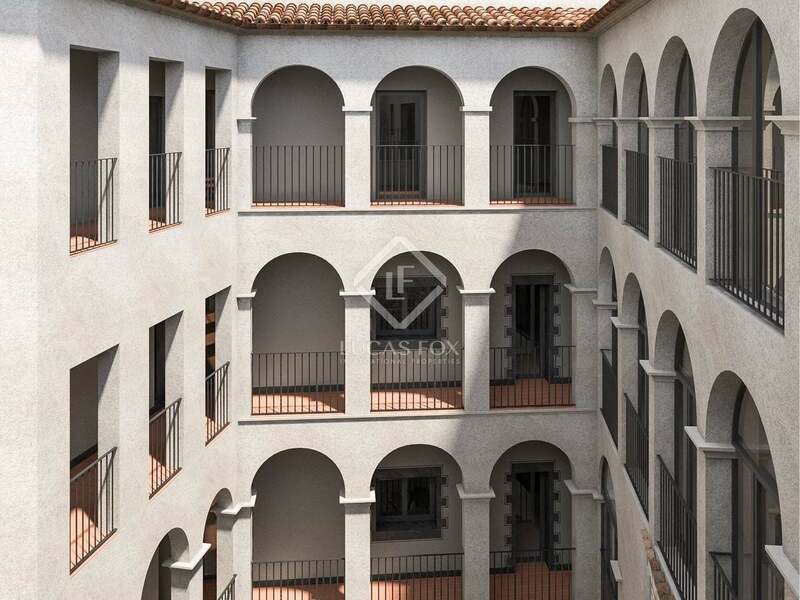 The lisited façade has been maintained and inside there is a charming cloister with arches and a small chapel. 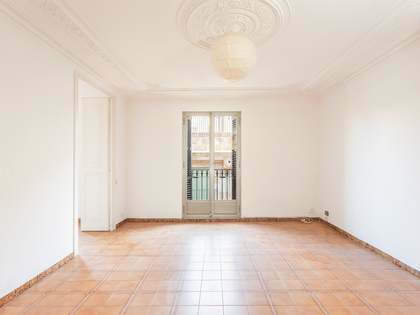 The fully renovated building includes this beautiful 62m² apartment. 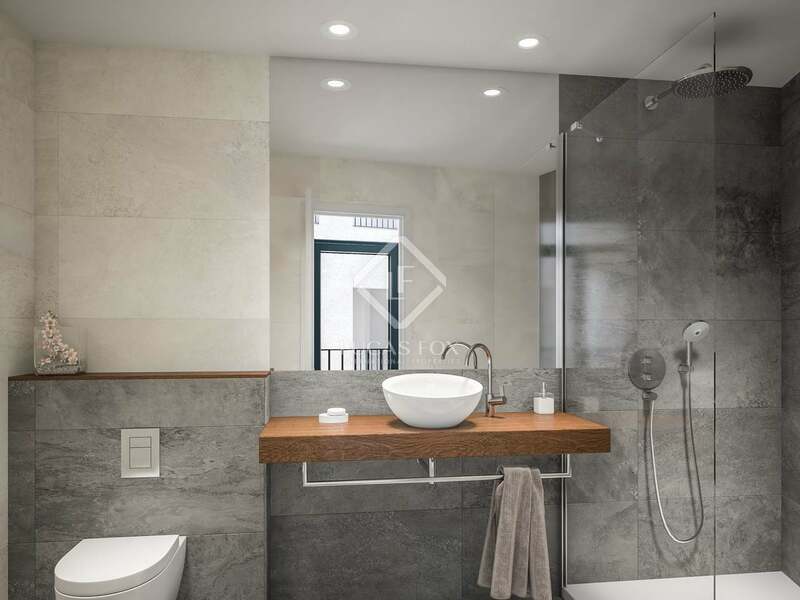 On entering the property, to the left we find a bedroom and bathroom. 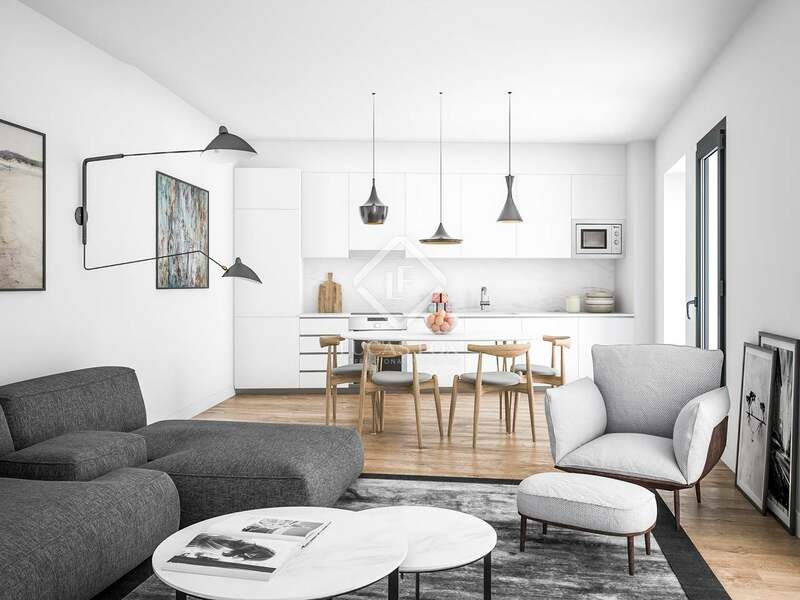 Continuing straight ahead we reach the living room with the open kitchen-diner and from there we access the master bedroom. 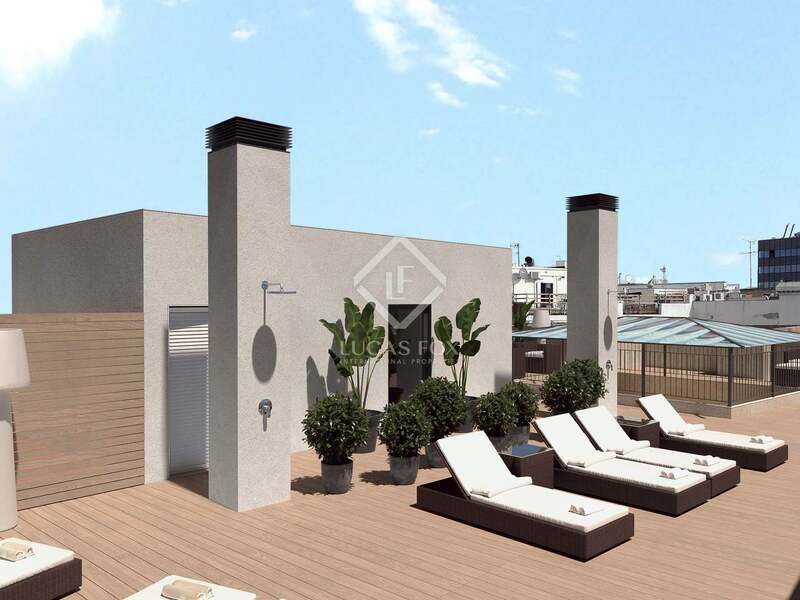 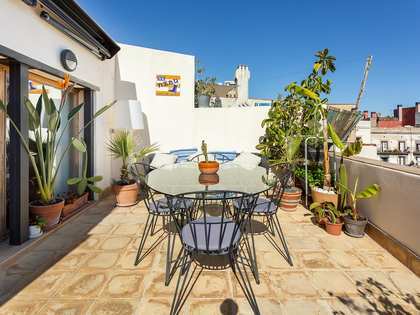 Residents have access to a communal area on the rooftop ideal for relaxing and enjoying the fantastic climate. 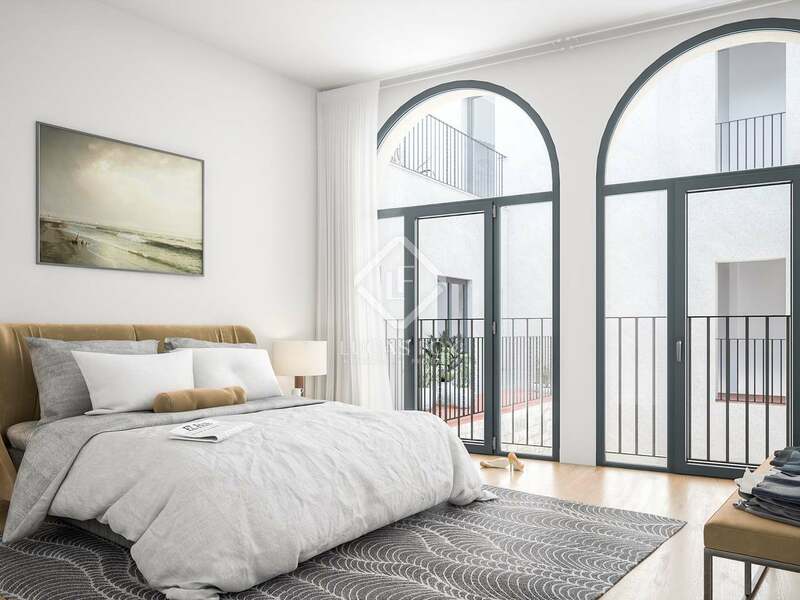 The property offers welcoming spaces with natural light and a modern design combined with the recovered original features. Excellent quality finishes and materials include Porcelanosa flooring with underfloor heating, a Mitsubishi air-conditioning system, ceramic brick walls with thermoacoustic insulation and LED lighting. 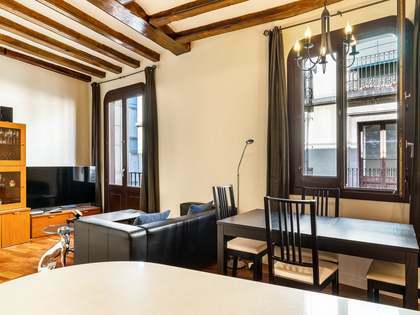 The ideal apartment for those seeking a unique and very special home in Barcelona's charming Gothic quarter.